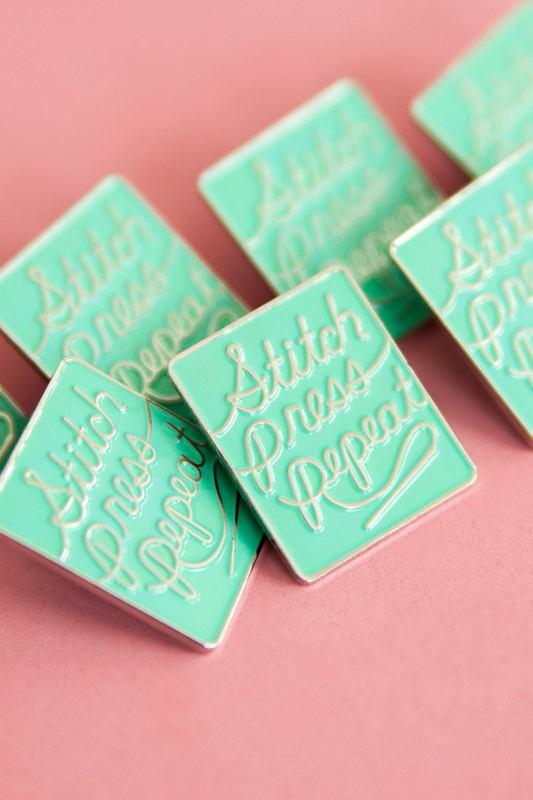 New Pins in the Shop! We’ve added 3 new pins to our enamel pin collection! 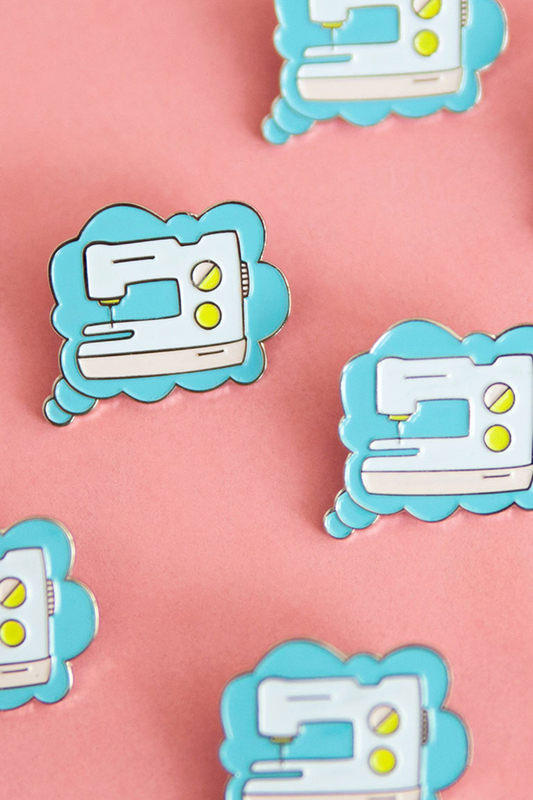 Enamel pins are a fun and colorful way to add flair to your denim jacket or sewing bag. 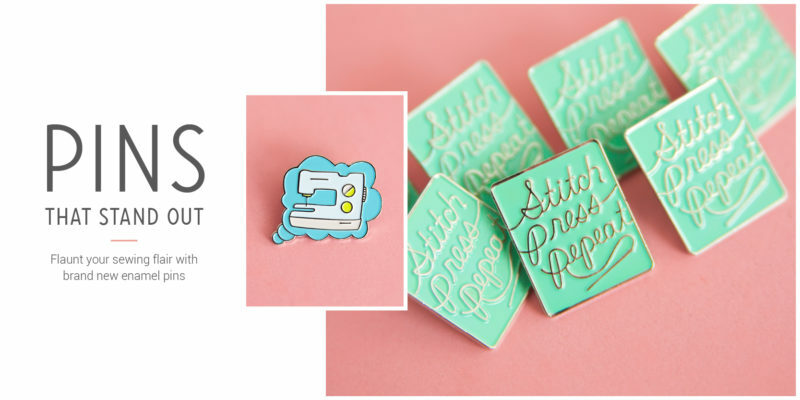 And the best part, all of our enamel pins ship for free both domestically and internationally! This pin measures at 7/8″ x 1″ and features a beautiful silver finish that is sure to stand out against denim and prints alike. This pin measures at 1 1/2″ x 1″ and features a beautiful silver finish that is sure to stand out against denim and prints alike. This pin measures at 1 1/2″ x 5/8″ and features a beautiful gold finish that is sure to stand out against denim and prints alike. 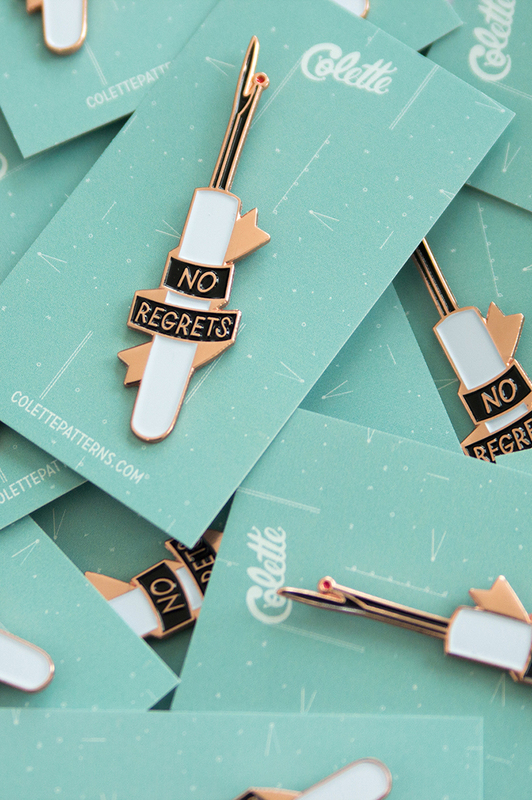 And last, but not least, the “No Regrets” pin is also back in stock. 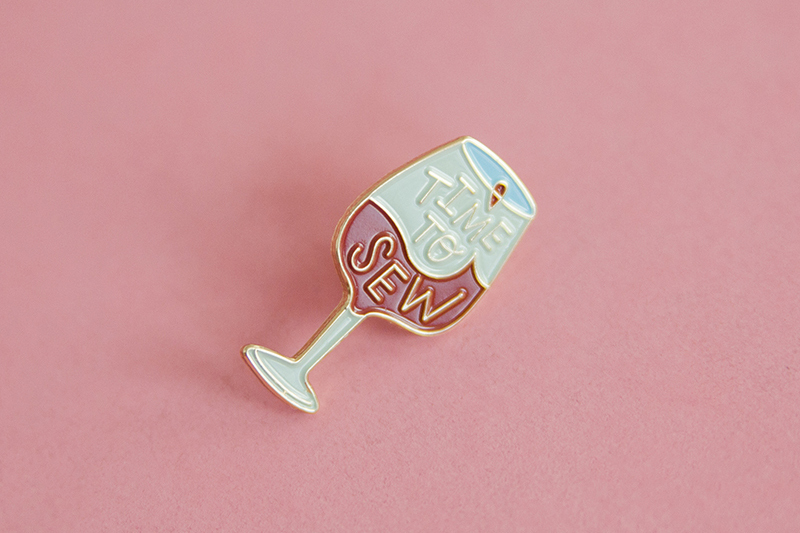 All pins are in the shop now, and they sell out fast, so grab yours today! Cute pins but overpriced. I’d buy all three for $10. But…..in what world would an enamel pin be 3.33? I don’t know how these are manufactured but I know if they were to sell these pins 3 for $10.00, it would mean the worst for some overseas worker. I’d like us all to get into the mindset that we can buy less so that we would know that whatever we are buying is made by someone who has decent working conditions and pay.